Below is a brief summary of what is expected this week on Gangaa, showing Monday to Sunday, Jan 28 - Feb 3 on Zee World. Jhanvi and Yash get a fake horoscope made that matches Sagar's horoscope, not knowing that Gangaa would see them together. 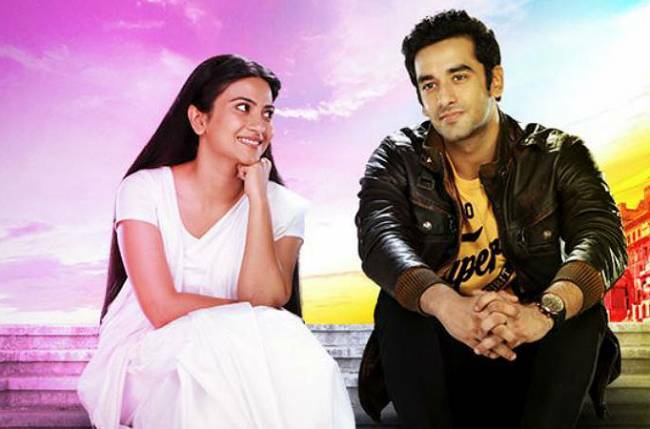 Gangaa vows to expose Jhanvi in front of everyone.